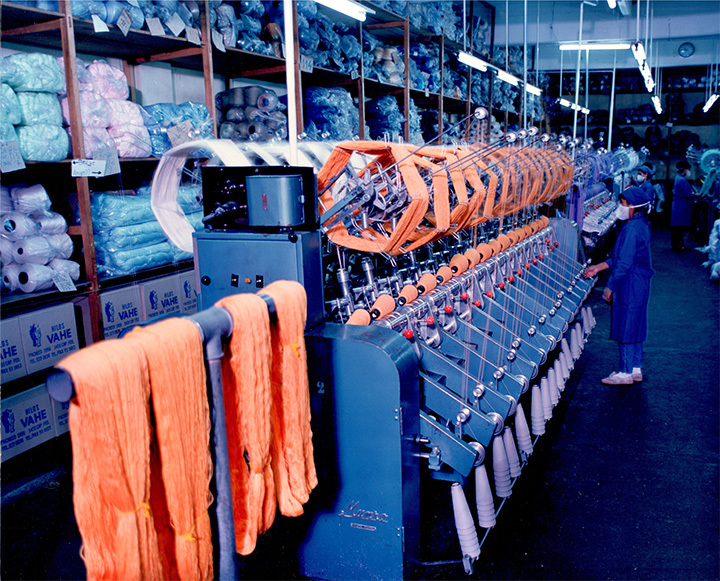 In 1964, it became a Limited Company under its actual name. Currently, the corporation has two plants. The first one based inBuenos Aires City, where the headquarters and distribution center are located. 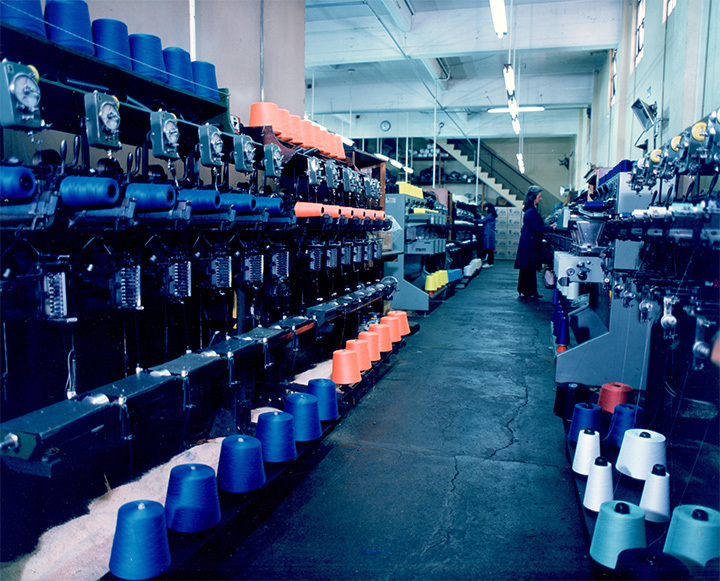 The second plant, based in Grand Bourg, manufactures a wide range of sewing thread types and colors for any kind of sewing. 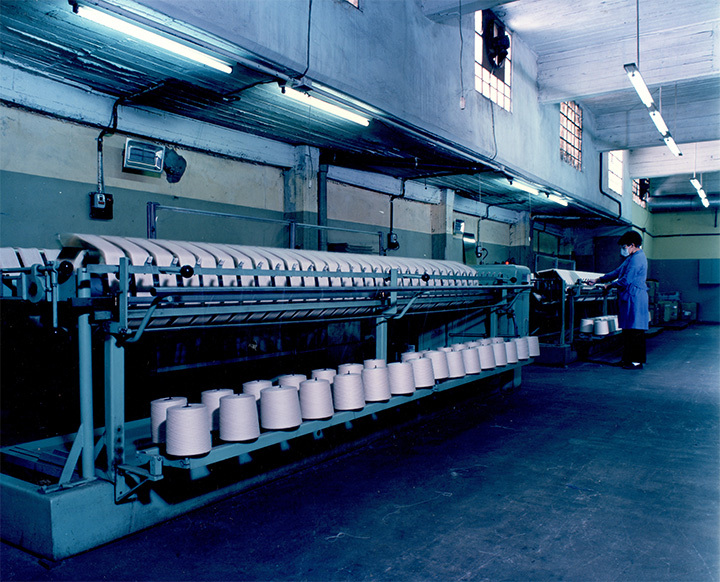 Over the years and with the purpose of providing the market with a reliable product of the highest quality, machines and resources have been renewed, achieving a 100% Argentinian industrial company equipped with advanced technology. M. Vahe Merdinian S.A. is a company distinguished by the quality of its products and the excellence of customer services for its national and international clients.